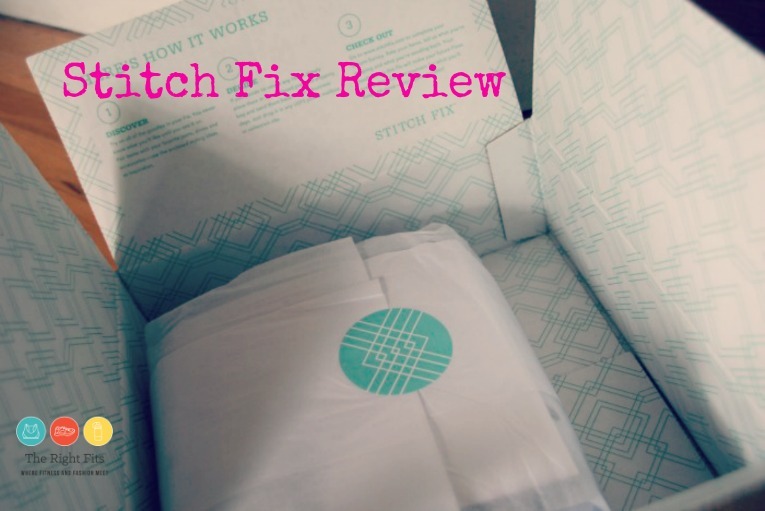 It’s time for another detour from Fitness/Running for a quick Stitch Fix review. I’m sure most of you know all about Stitch Fix, but if you don’t, check out this post. 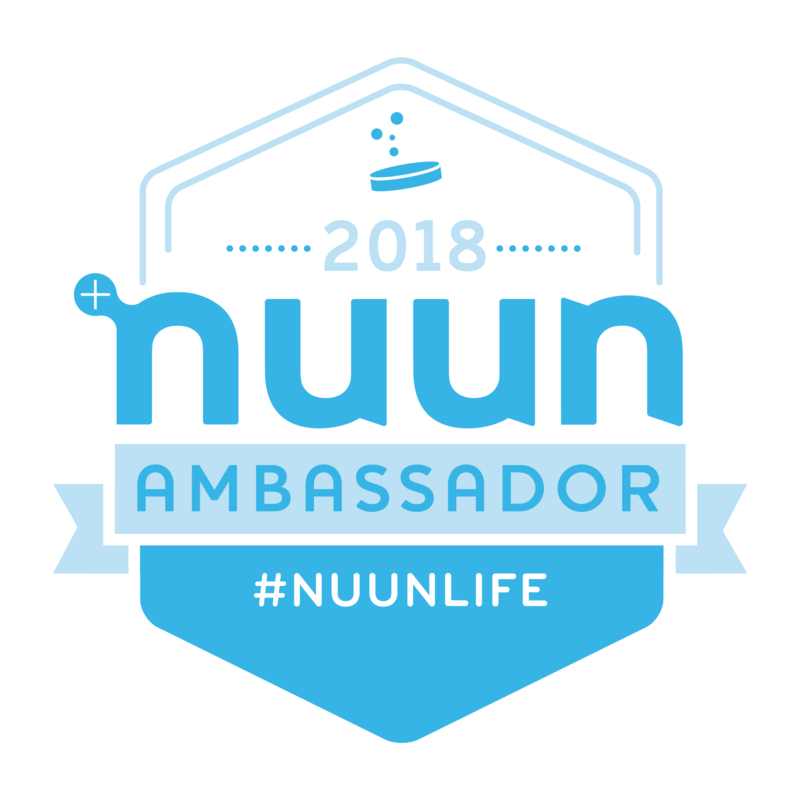 If you want to try it out, feel free to use my referral code HERE. Basically, you take a style survey. Then you pay $25 to have a stylist pick out a customized “fix” of 5 items to try on. If you like any of the items, the $25 goes towards purchasing them. You don’t have to fight crowds at the mall and ideally, you are receiving items that look great on you. I had decided to take a break from Stitch Fix and Le Tote for a little while, but then Stitch Fix offered a free styling fee for the holidays. I couldn’t pass that up! So I ordered another box. I wasn’t sure about this top as it seemed kind of frumpy on me- a little too loose. But I did think it was unique with a bit of interest with the zippers. Dustin liked it too and he usually dislikes everything I get from Stitch Fix! Status? Keep. This dress was cute and simple and at a good price point ($58). It was tempting, but I have a lot of “shift” style dresses that I like more than this one, so I decided to pass. Status? Returned. My fix actually included TWO blazers! Yay! Unfortunately, I liked this one less than the other one and couldn’t justify keeping them both. Status? Returned. The whole collarless thing was a little different, but the blazer was well made and would work with a lot of different items in my closet. Status? Keep. But seriously, I received virtually the same pair of Liverpool leggings in this fix, only in a slightly different color. That’s twice that I received the same thing in subsequent fixes. I would think that the stylists should look back to see what I have already purchased! Status? Returned. So I kept 2 out of 5 items. Not terrible, considering the style fee was waived for the holidays. If you’re interested in trying out Stitch Fix, please use my referral code here. Thanks! Thanks for sharing your fix! I’ve been taking a break from StitchFix lately, too, but I do have one scheduled to arrive in a few weeks. I’ve also been getting sent things that I’ve returned in previous fixes. So frustrating! I think that shift dress looks perfect on you, but I totally get why you would return it. I like the things you kept and the slippers are killer! Thanks so much Katie! I love my mahabis! So comfy. It is frustrating that they don’t look back to see if we already purchased similar items! Seems like a quick thing to review. Good luck with your next fix!